In the photo, starting at the top left clockwise, are Aaron (Spud), Pastor Jones, Andrew (Drew), Abigail (Abby), and Pastor's wife, Robin . We called Dr. Gordon Scott Jones to pastor our church in May of 2009. He formerly ministered at Wild Rose Baptist Church for eight years and Maranatha Baptist of Phillips for nine. Both churches are in Wisconsin. 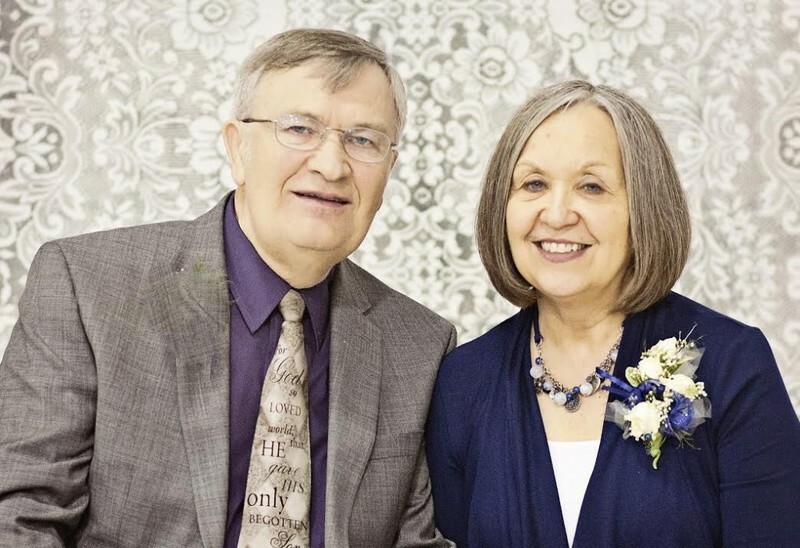 He and his wife, Robin, were involved in the planting of the church in Phillips and the establishment of Maranatha Baptist Missionary Aviation School. Pastor Jones earned his Bachelors, Master of Ministry, and Doctor of Sacred Ministries degrees at Northland Baptist Bible College. He has written and self-published a devotional commentary on the Gospel of John, "Light on Eternal Life." You can read the preface by clicking on the link. http://lightonright.blogspot.com/2012/12/preface-to-light-on-eternal-life.html. He hopes to write others in the future. He posts articles on his blog: http://lightonright.blogspot.com." Robin is a school-teacher, a volleyball coach, and enjoys working with the ladies of Southport. Their oldest two children were/are students at Maranatha Baptist University, Drew has Graduated and Abby is a Senior. Aaron, the youngest attends Union Grove Christian School. Pastor enjoys soccer (coaching, reffing, and playing), golf, and a little tennis. It has been Pastor Jones' privilege and joy to study in Israel, and to take missions trips to Brazil, Kenya, the Philippines and most recently St. vincent. He is burdened for the mission fields of the world but sees Kenosha County as his primary field of responsibility. He is prayerfully planning a teaching trip to Bolivia. 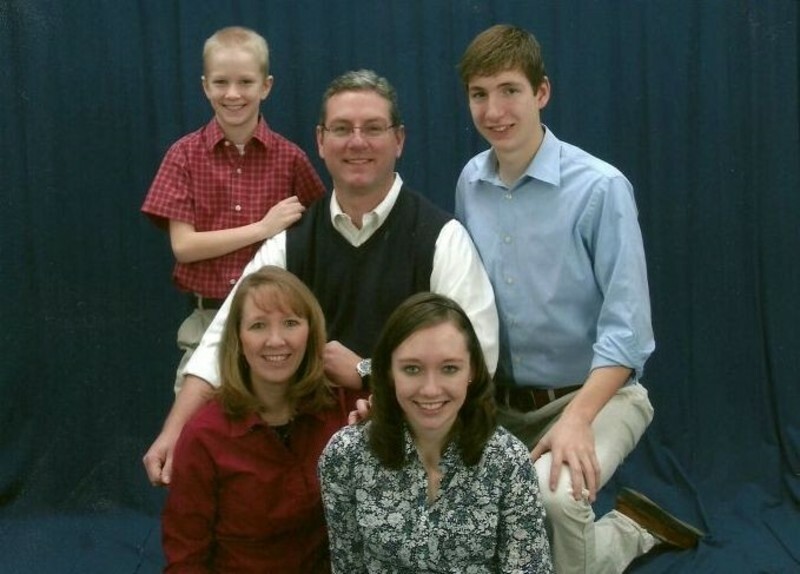 We've recently added to the pastoral staff, Associate Pastor George Schlagel. He has pastored three churches in the past 37 years. He, along with his wife Bonnie, recently retired from Union Grove Baptist Church after 25 years of ministry there as Senior Pastor. Pastor and Bonnie came to know Jesus Christ as their Savior in 1973. At that time he was a high school teacher and wrestling coach at Westosha Central in Paddock Lake, WI. Pastor attended the Grand Rapids Baptist Seminary (then conservative) for his pastoral training. Pastor loves preaching God's Word, door to door evangelism and teaching science from God's perspective. of the ladies' ministry at Southport.